NASHVILLE, Tenn (RFDTV) - The Federal Communications Commission -- the government agency that regulates all broadcast, satellite and wireless services --- is now looking into claims that smaller, independent channels are being squeezed out by many cable and satellite providers. That’s welcome news for many — especially RFD-TV viewers — who were notified on Christmas Eve that Verizon FiOS TV would be dumping RFD-TV after January 31. After being shocked by the news, thousands of loyal RFD-TV viewers sent thousands of letters and emails to both Verizon and RFD-TV expressing their disappointment and many of those letters were also forwarded to the FCC. 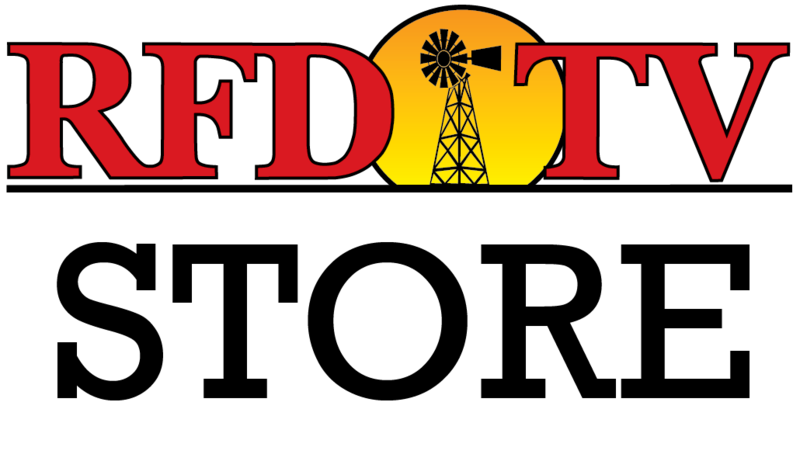 The latest in this broadcast battle played out last night during a special Rural America Live featuring RFD-TV President and Founder Patrick Gottsch. Dozens of viewers called to express their dismay, and shared emotional stories straight from the heart. The sentiment expressed on Rural America Live just a small fraction of the thousands of letters we’ve received from viewers who are so angry they plan to not only dump Verizon FiOS, but drop Verizon altogether — even their phone and internet service. RFD-TV ran full page ads in both the New York Times and the Washington Post that introduced two hashtags — #DropVerizon and #DropLowellMcAdam — the chief executive officer of Verizon communications. Please be sure to express your anger at this decision on social media and make use of those hashtags. As company founder Patrick Gottsch reminded everyone, RFD-TV has been faced with challenges in the past, but with every challenge comes your support. "RFD-TV is here to stay," said Gottsch. "Nobody is going to run us off the air.... We've had bigger challenges than this, and nobody sitting in any New York offices are going to shut this network down. We will be here to serve you folks as long as you want us to." And remember — it’s a federal law — you cannot be denied satellite service anywhere in the United States — so know that you do have alternatives available to you. If you wish to let Verizon know you feel about their decision — call their corporate New York office at (212) 395-1000. Check out how RFD-TV has taken on Verizon and be sure to sign our petition. The FCC hearings investigating whether smaller independent channels like RFD-TV are being squeezed out, get under way next month.